ChemStation offers a full line of products to service the concrete industry from concrete removal on truck barrels and truck bodies to rust inhibition. Our products are designed to remove concrete, road film, rust and oxidized deposits. Our water-based and oil-based form release solutions promote stripping, eliminate bug holes, and will not affect the adhesion of caulks, paints, backdrops, or coatings. 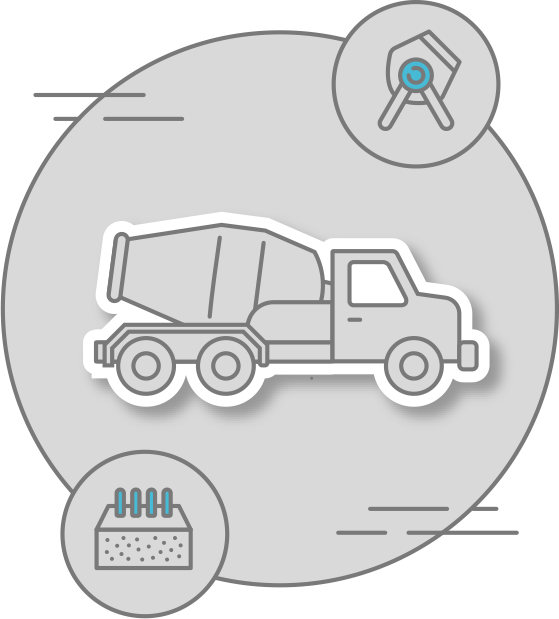 Why choose ChemStation concrete removal? Why choose ChemStation form release?